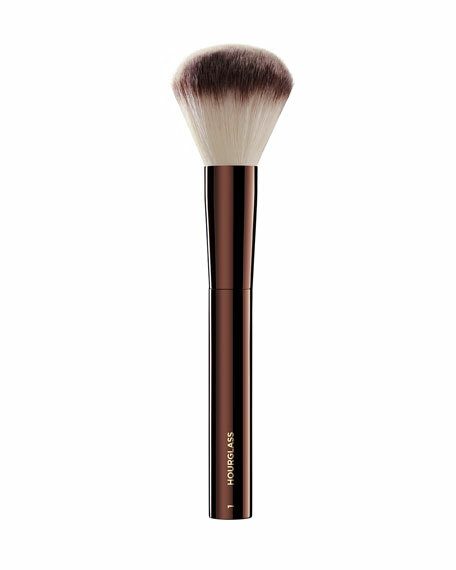 Highlight, bronze and set your makeup in a single stroke with this innovative dual-fiber brush. 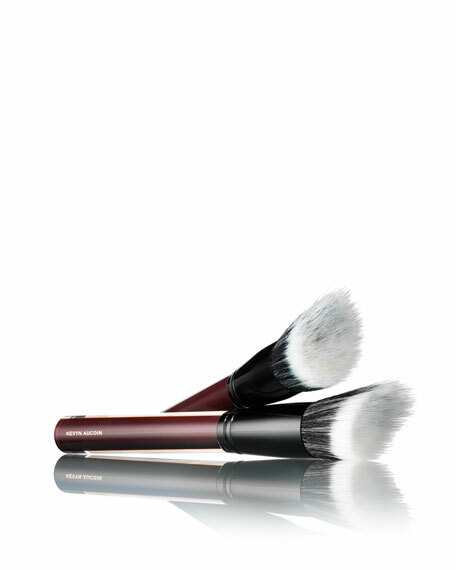 The slanted-bristle design easily hugs the contours of the face for even, precise application that enhances your cheeks in a simple sweep. The soft top bristles gently and evenly distribute powder for sheer coverage, while the dense bottom layer picks up more product and allows for more intense payoff. The oval shape and longer bristles flex with the skin for a beautiful, airbrushed finish. 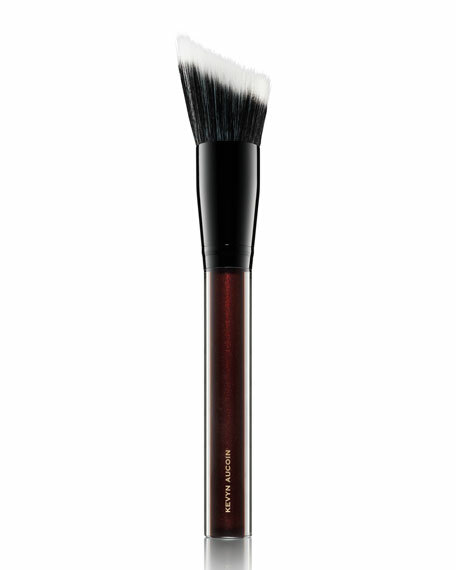 Achieve your ideal look with this multipurpose brush for targeted or overall application. 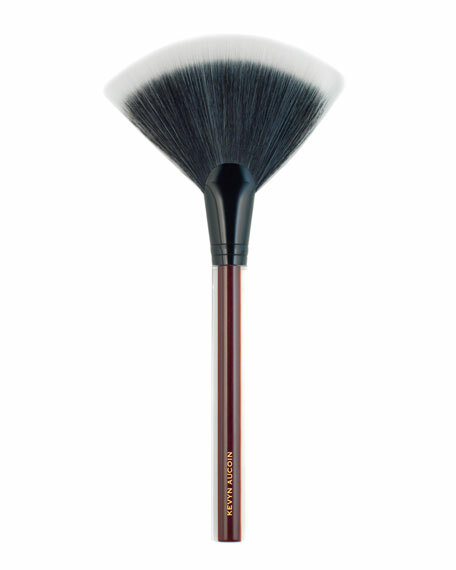 The synthetic bristles ensure an even application and optimal payoff with all of your Neo products.